And so another year of cinema has come and gone. While I didn’t see as many movies in theaters as I would have liked to see, I would still say that 2017 was a very eventful year for movies. A lot of great movies started out the year, with films like “The Lego Batman Movie,” “Get Out” and “Logan,” while having a bit of a dry summer that led into a captivating fall and winter that had more than enough movies to keep us interested. At this time, there are still plenty of movies from 2017 I haven’t seen, including “Shape of Water,” “Call Me By Your Name,” “Phantom Thread,” “All the Money in the World” and “Darkest Hour,” just to name a few. 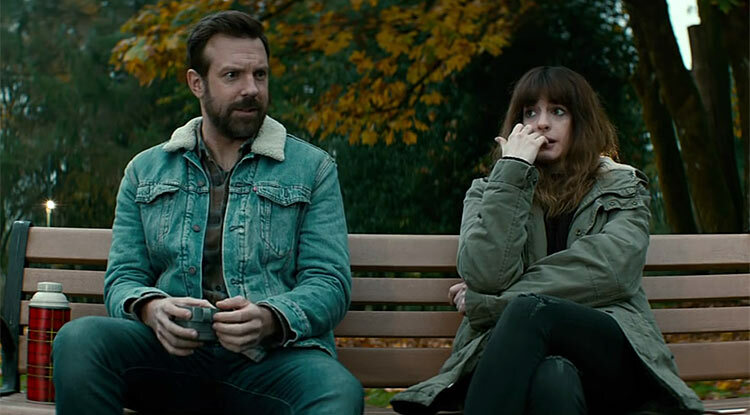 But, in the mean time, it’s about time we went over the best (and worst) films of the past year. As always, I’ve broken down films into certain categories that determine how I’ll remember this past year. 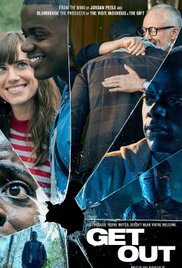 I’ll be honest, when I initially saw the trailer for “Get Out,” I laughed at how serious it was taking itself, while the trailer kept repeating “Get out! Get out! Get out!” It wasn’t until I saw the stellar reviews the film was getting that I started taking it seriously. And the entire time the film was going, I was transfixed, adoring how it presented a perspective and fear that I had never seen before or since. I left that theater absolutely loving every minute of this movie and respect how intelligent and well-thoughtout it was. While there weren’t a whole lot of films that I was impressed with on a technical level this year, I guess the one that stands out is the animated film that felt like it invented all sorts of new colors. 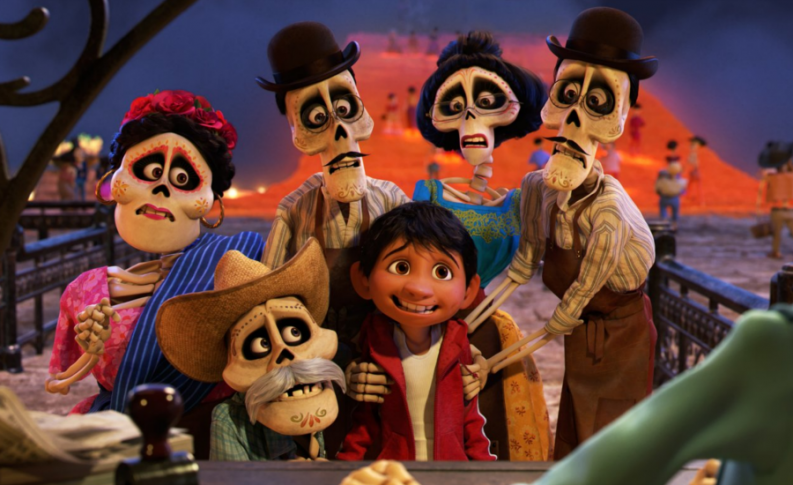 I swear, “Coco” used such a vibrant color scheme that I saw shades of neon I’ve never seen before, like the whole film was this never ending technicolor rainbow of varying colors. I would consider that more impressive than anything any other film has done technically this year. The best popcorn film of the year was such a blast! If I wasn’t laughing at the witty banter or great jokes, I was enthralled by the use of norse mythology and/or colorful alien worlds. 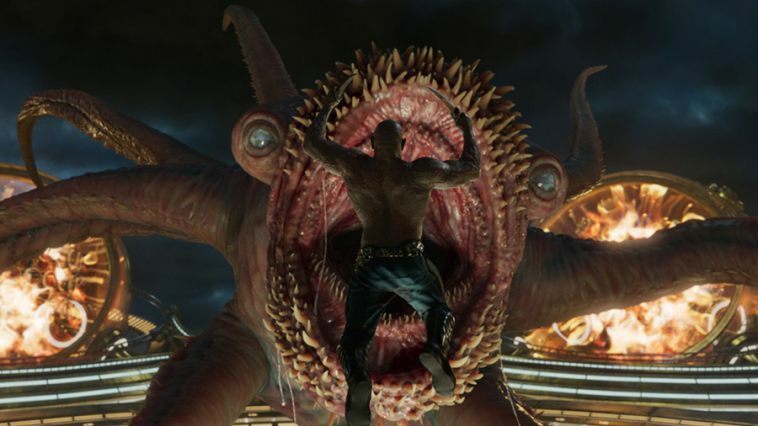 Korg might be one of my favorite characters in the entire Marvel universe now, and we finally get a Thor film that never took itself seriously, leading to some really awesome action sequences that take full advantage of their wacky scenarios. This film was this year’s definition of fun. This goes here because I’m pretty sure I fell asleep at one point. This is a boring, hateful movie that never fully embraces its genres of comedy and giant monsters, turning into a forgettable and sometimes hard to watch film that I’d rather forget about. Save yourself the trouble with this film and just watch “Shin Godzilla” instead. I really wanted to see the newest Star Wars in theaters again when I had the opportunity, but that chance hasn’t come quite yet. 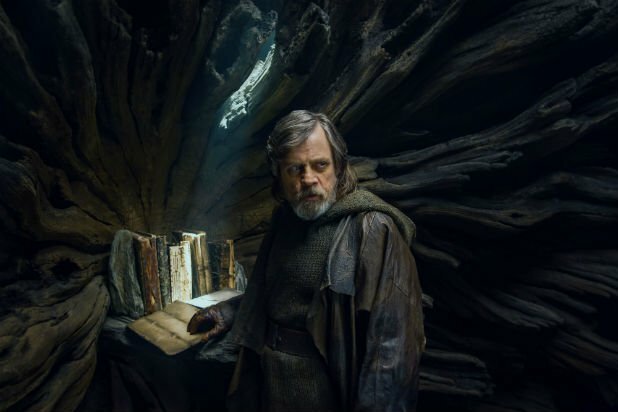 I feel like, in order to fully get Rian Johnson’s vision of Star Wars and what he really wanted to add to this universe, you need to see this film twice (again, very ingenious move by Disney). It felt like it added so much more to this sci-fi fairy tale that I missed on my initial viewing, so I do think a second watch is in order. 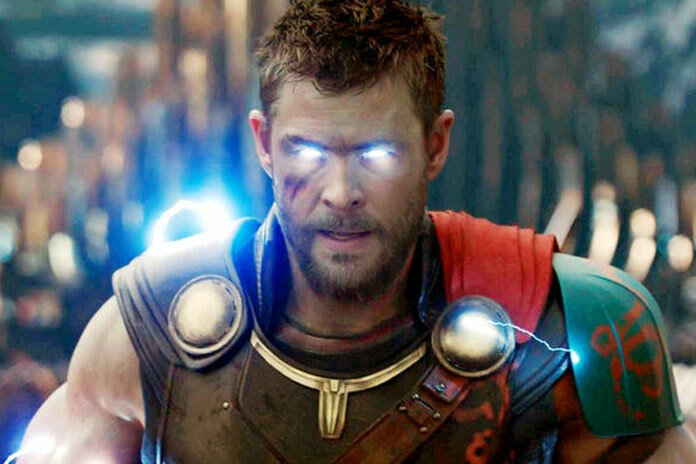 I would have said “Thor: Ragnarok” again for this one, but I don’t want to repeat myself, so instead I’ll go with the film that honestly did leave me in stitches at a couple of points. Watching “Guardians of the Galaxy Vol. 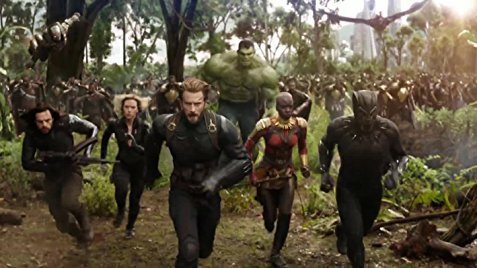 2” is like watching Abbott and Costello trying to travel across the galaxy – the comedic timing between all of the main cast is pitch perfect and their witty banter is some of the best I’ve heard in any Marvel film. Plus, this film gave us the iconic line, “I’m Mary Poppins, y’all!” You really can’t go wrong with Yandu. 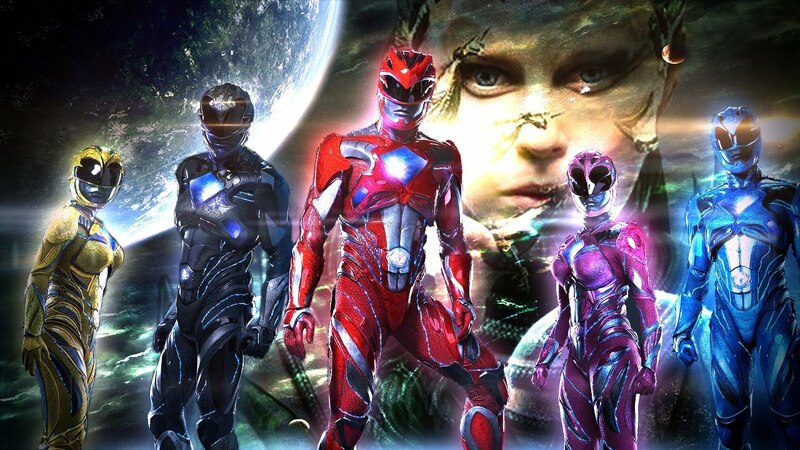 As a longtime Power Rangers fan, this film was nothing but a big disappointment. While I didn’t have many expectations going into this film, I did expect to be entertained by some classic Power Ranger stuff, and we didn’t even get that. Instead it was teen angst and Krispy Kreme, never delving any deeper than a plastic spork on solid volcanic rock into what made the Power Rangers so great and memorable. The ultimate problem with this movie is that it doesn’t understand what made Power Rangers so iconic, even though it is something very simple that even the 1995 terrible movie understood. Hell, I’d take that turd of a movie from my childhood over this crapfest. I completely forgot I saw this film until I looked through all of my reviews of 2017. My picks for this category are always the film that left literally no impression on me. They weren’t terrible enough to remember, nor did they have anything good to talk about to others. They just exist in the ether that means nothing to me. While “American Made” wasn’t a bad movie, it certainly wasn’t good either. Just a forgettable okay. And sometimes, that can be even worse than being a bad film. At least I remember how bad “Power Rangers” made me feel. I can’t remember anything about “American Made” other than Tom Cruise flew a plane. I thought about giving this spot to “The Post,” but I think that film does deserve most of the praise it is getting. 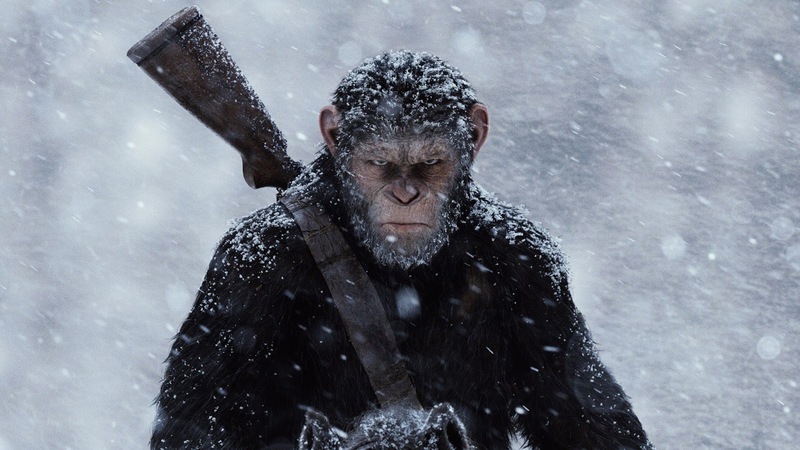 “War for the Planet of the Apes” on the other hand had very little going for it outside of its continued technological breakthroughs. The world was detailed and emmersive and the effects were stellar, but the story was almost nonexistent and the pacing was horrendous. After a certain point, I just stopped caring about everything these apes were fighting for. While this is a visual masterpiece, this film left me feeling pretty cold by the end. 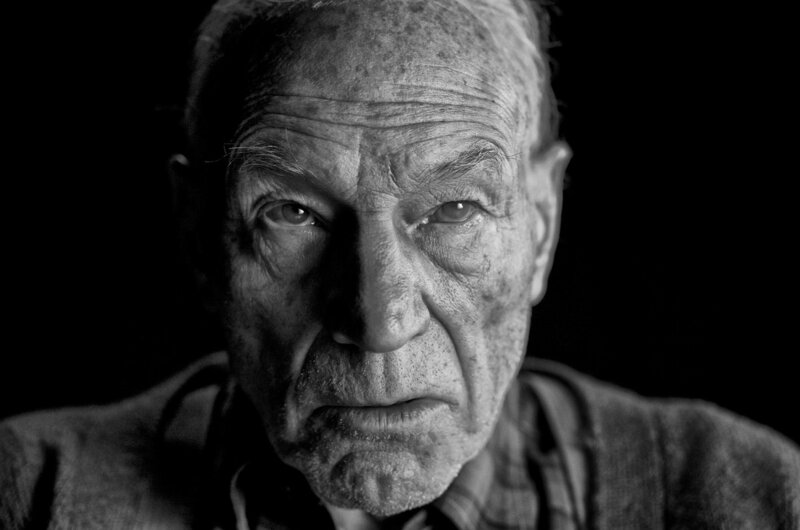 While we raved about this film when it came out, it feels like opinions on “Logan” have died down since its release. And while I gave this film an okay review back in March, my opinion on this film has only grown since then as I’ve realized that it’s not just a great comic book movie, but a wonderful conclusion to a story that was told over the course of nearly 10 movies and gave us one of the best unconventional westerns of all time. I love the bitter-sweet feeling to it all, as well as the heartache it provides as everything gets wrapped up. It may not end the way fans wanted it, but I honestly can’t imagine this ending any other way. Two men who put everything they have on the screen for us to bare witness to, letting us judge not only their characters but their very souls. Both of these men were funny, heart-breaking, thought-provoking and always the center of attention when they were on screen. 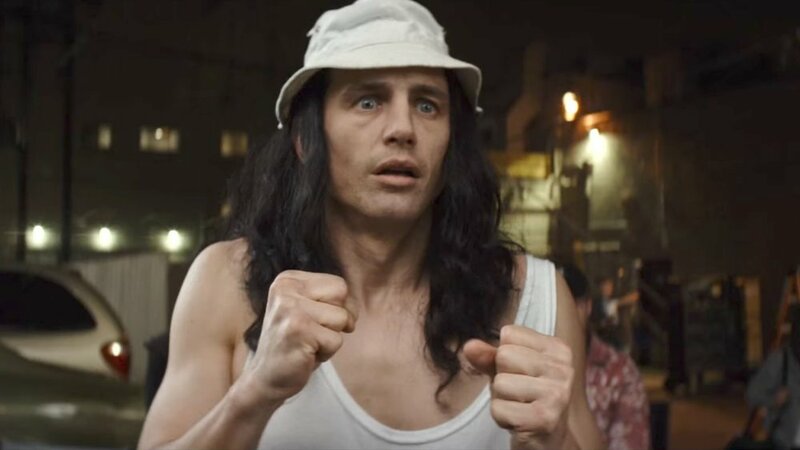 James Franco disappeared in this role as Tommy Wiseau, while Sam Rockwell gave us a performance that made you similtaneously love and hate this man. So I applaud both of these actors for giving us the year’s best performances. 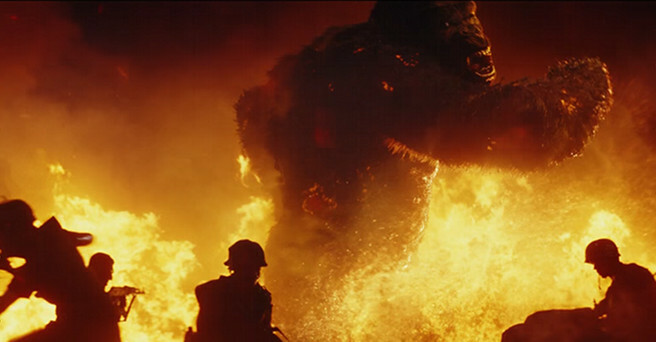 While there were tons of scenes that I vividly remember, the one that reintroduced us to King Kong might be my favorite. From the camera movement, to the ballet-like movement of the helicopters to the orange and yellow color palette, this scene made me fall in love with Kong all over again. How could I not be excited for a film that’s been building up for ten years? Litreally everything that the Marvel Cinematic Universe has been building up since “Iron Man” is coming together in this one movie. The castlist of stars alone is enough to cover up two posters, and it’s made by the same guys that did the last two Captain American movies. I cannot wait for this film to come out and see exactly how the heroes will combat the greatest evil they’ve ever faced. This film was infuriating and insulting on more levels than I thought an action movie could be. It’s one thing if it’s a brainless action film, but it’s another thing entirely when an action film talks down to you, makes snap judgments about the world around us, and paints us all as incompetent morons would couldn’t save ourselves even if we tried. 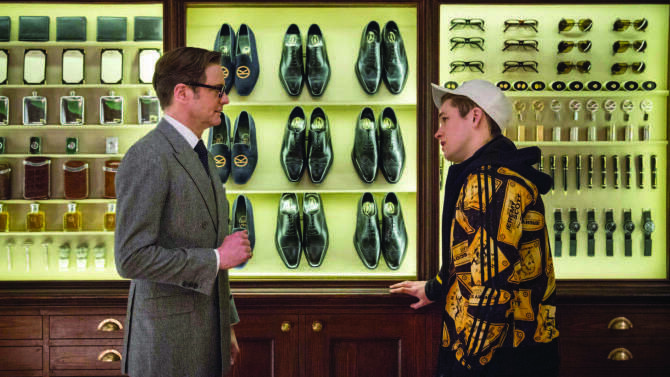 This film made me want to throw up, and made me hate Elton John! How dare you?! Now before we get to my top five films of 2017, there’s still one question I always like to ask at the end of every year – Was this past year a good one for movies? My typical criteria for defining what makes a “good year for movies” is the number of stellar or outstanding movies. Ones that weren’t just great entertainment, but ones that I’ll remember fondly years from now, long passed their initial run in theaters. A good year typically has at least three or four of these types of films, while a great year has five or more. Last year was a pretty good year, with films like “La La Land,” “Arrival,” “Moonlight” and “Shin Godzilla,” though not nearly as good as 2015 with an amazing ten wonderful movies. But this year? I would say 2017 was a great year. As you’re about to find out, I would say there are at least seven or eight movies that are amazing and truly worth everyone’s time. And this is without seeing movies like “Shape of Water” or “Call Me By Your Name.” It was a year of movies that I felt told honest yet extremely human stories, about people who risked everything they had ever believed in, and offered us their flawed souls. 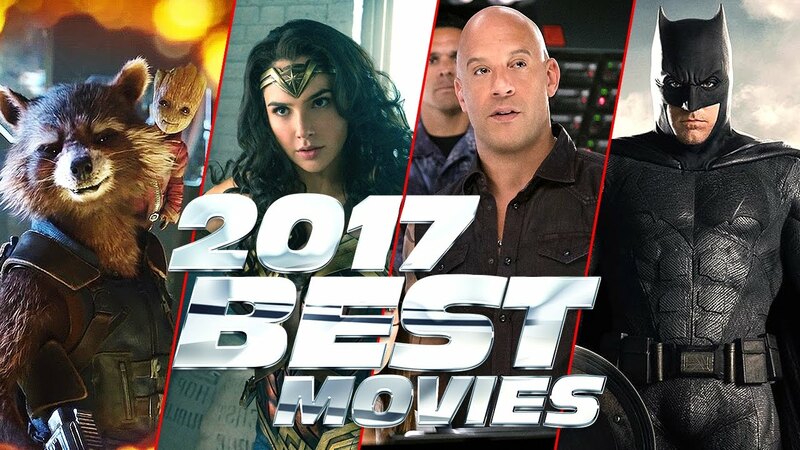 Even blockbusters like “Wonder Woman” and “The Lego Batman Movie” did this exceptionally well. Which brings us into my picks for the five best films of the year. This proved to be difficult for some of these picks, though I didn’t have a problem picking numbers one and two – they were, in my opinion, clearly the best films of the year. This is not only the best movie about movies since “Ed Wood,” but it feels like a love letter to one of the most bizarre tales in all of Hollywood. 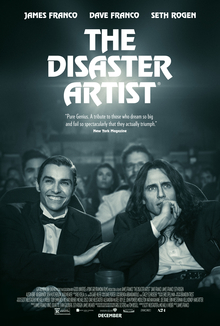 It has one of the best performances of the year from James Franco that transcends the typical Tommy Wiseau impression that everyone has these days and a great sense of humor that never lets up. The ending sequence is the reason we go to the movies, offering a visual affection for one of the best worst films ever made. 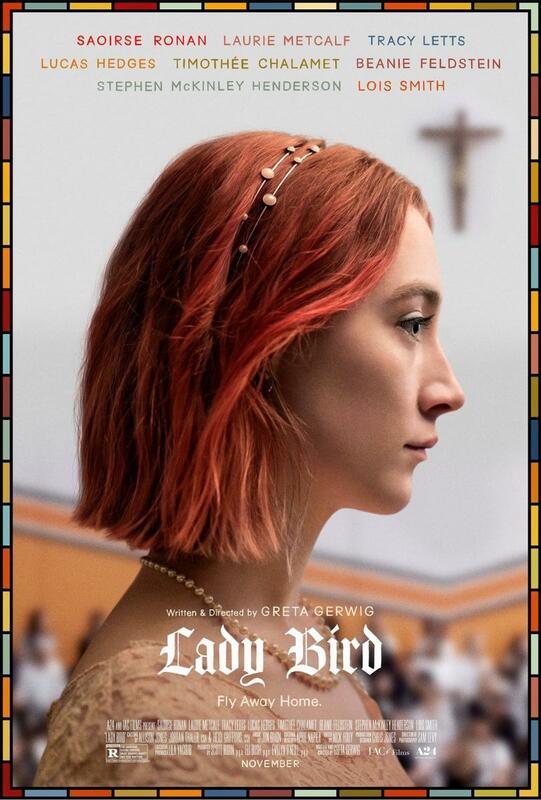 The best coming-of-age tale of the year, and one of the most relatable tales since “Boyhood,” “Lady Bird” feels like an entire generation wrapped up in one picture, with all of their dreams, fears, insecurities and style all on full display. With some of the best authentic writing that comes across as both humorous and heartwarming, I have no problem saying this is the film I respect the most in 2017. I honestly did not see this one coming. 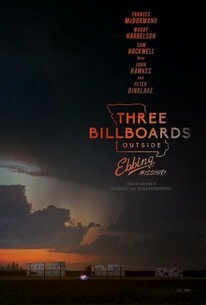 “Three Billboards” was just the right kind of different and weird that I wanted to see, while still remaining honest yet brutal. It doesn’t pull any punches while not giving the audience a clear answer about its morals and ethics, showing us characters that constantly act like villains but never feel like anything less than flawed humans. It has three wonderful performances and the pacing never lets up. It is my pick for the best indie film of the year. 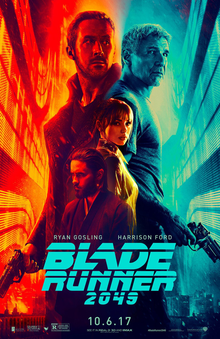 “Blade Runner 2049” makes the number two spot almost because of cinematography alone. Without a doubt in my mind, this is the best visual spectacle of the year and probably the best since “Gravity.” The story world is just as fascinating though and is explored in beautiful and loving detail. The mystery is extremely fascinating and Ryan Gosling’s character makes for a wonderful evolution in this world where the line between android and human is getting thiner every day. While I feel it does have pacing problems, that is not nearly enough to dissaude me from saying that everyone needs to see this movie and see how science fiction is done right. Visual storytelling at its finest. 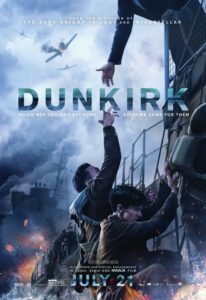 “Dunkirk” feels like if Alfred Hitchcock made a big budget silent war film – it is eerie, tense, heart-pounding and makes you feel like you’re there with these men fighting for their lives against a faceless enemy, and all without hardly ever saying a word. This might be my pick for Christopher Nolan’s best film, because of how masterfully he weaves in and out of his three parallel stories to create this dynamic and very human struggle for survival.